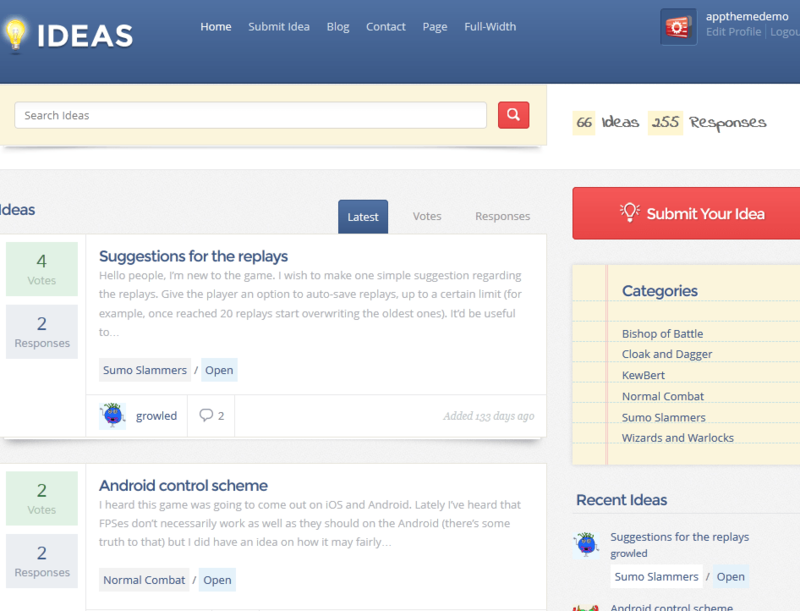 June 3rd in Themes for Businesses, WordPress Themes by Wordpress Jedi . 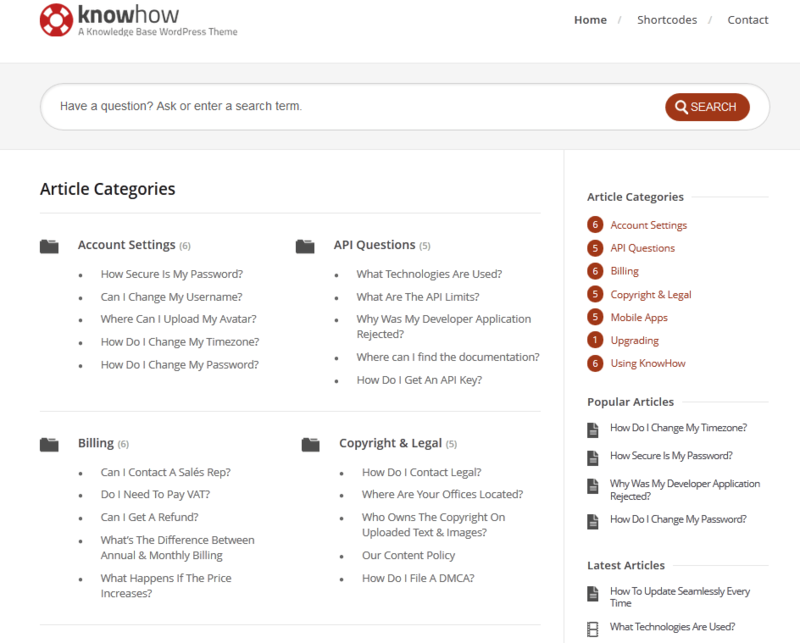 KnowHow: an attractive FAQ theme for WordPress. You can use this to answer the most common questions by your customers. It is responsive and offers 4 custom widgets. 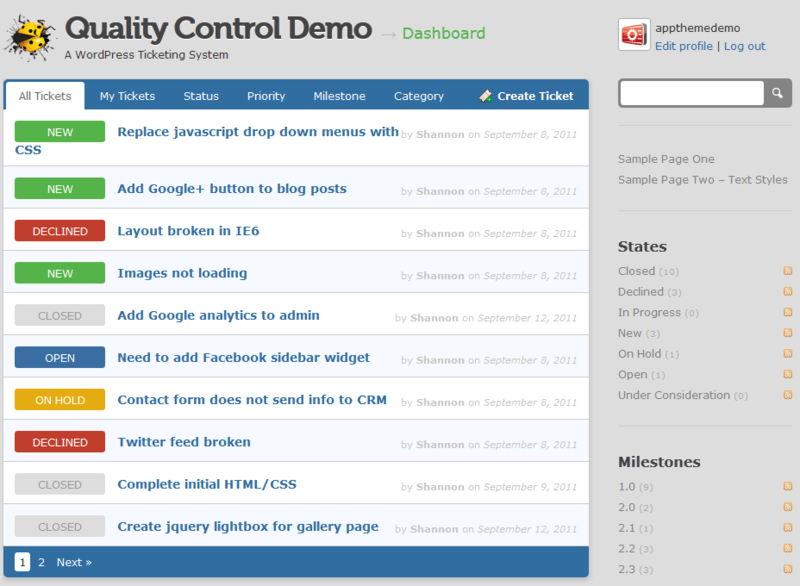 Quality Control: turns your website into a ticketing system. Use this to keep track of your projects, manage tickets, and share documents. Git and SVN integration is offered. Support Desk: this theme lets you create a help desk for your business. It offers bbPress integration. It is responsive and has live search capability. Ideas: an elegant theme webmasters can take advantage of to get new ideas for products from their customers and visitors. You can capture ideas, prioritize them by votes, and grow your business with the help of your visitors. 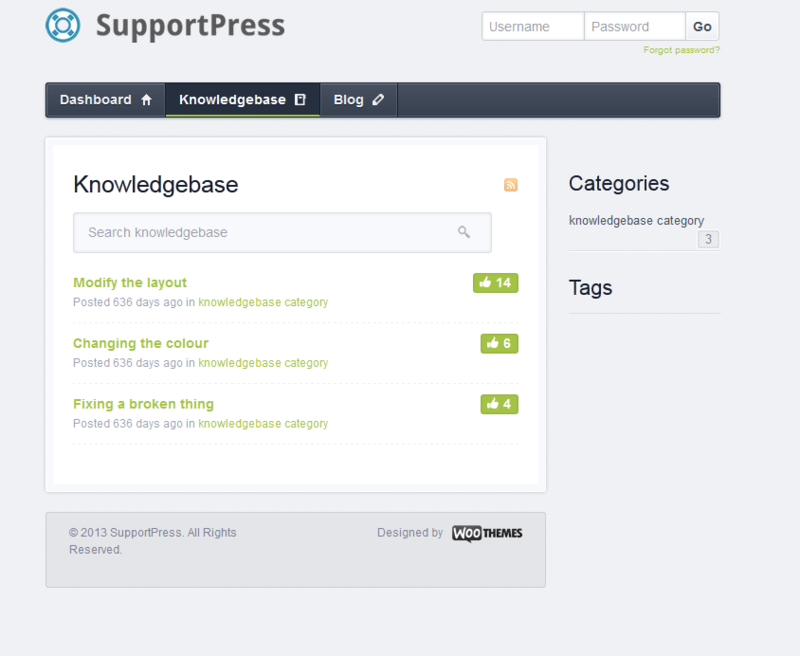 SupportPress: another help desk theme for WordPress. Use this to manage tickets, communicate with agents, and send custom email notifications. 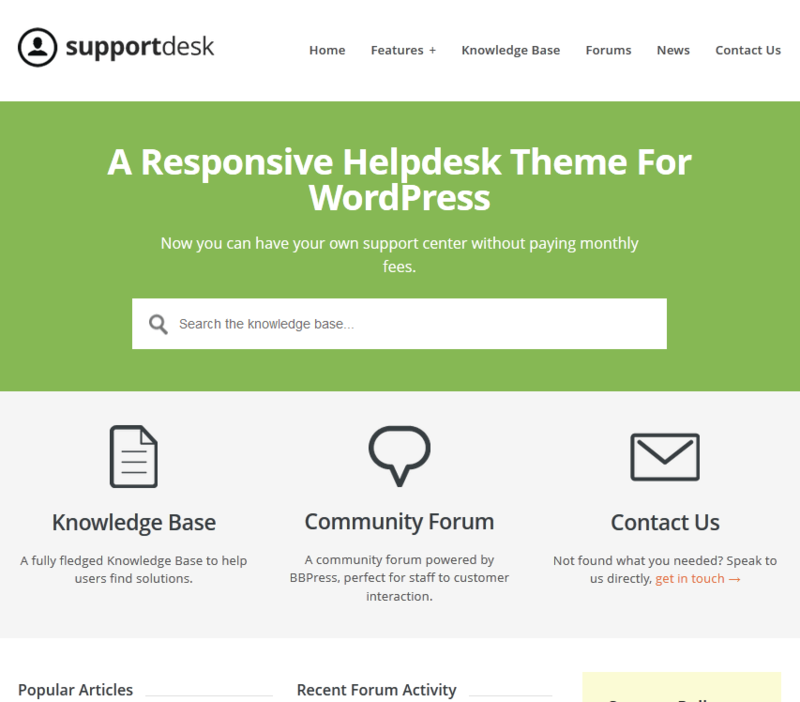 Have you found better help desk themes for WordPress? Please suggest them here.